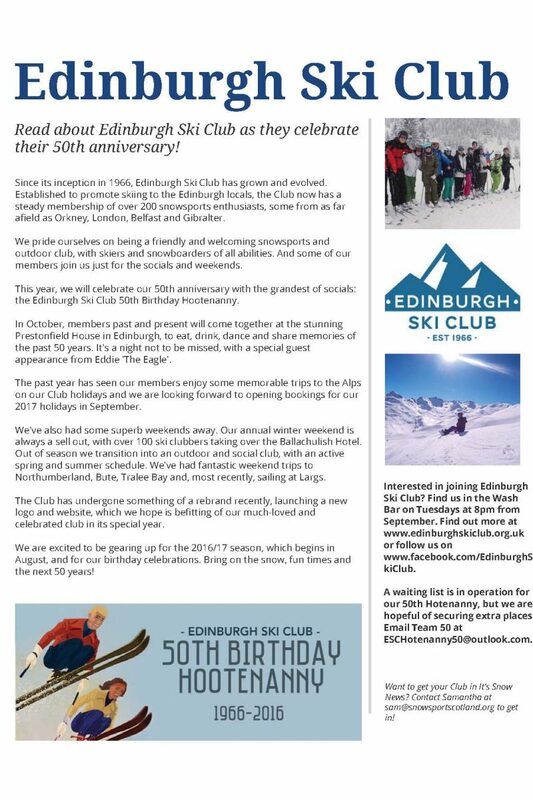 The Club recently had a great feature article in the Snowsport Scotland monthly newsletter. Have a read of the article below. Posted in Club news, Uncategorized.